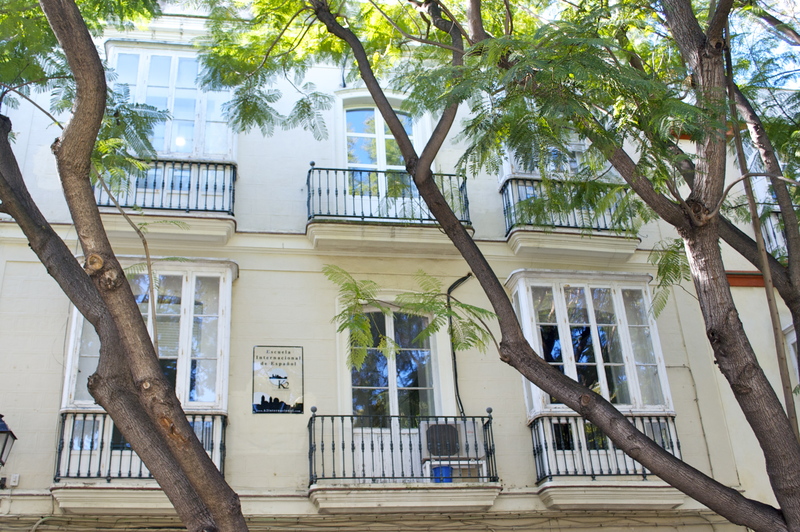 School accredited by the Cervantes Institute and specialized in study packages for groups and individuals. – In the heart of the old town. – Accommodation and transfer service, and free Internet access. Plaza Mentidero, 19, 11003, Cádiz.